This wig is reeeeally good for it’s price! 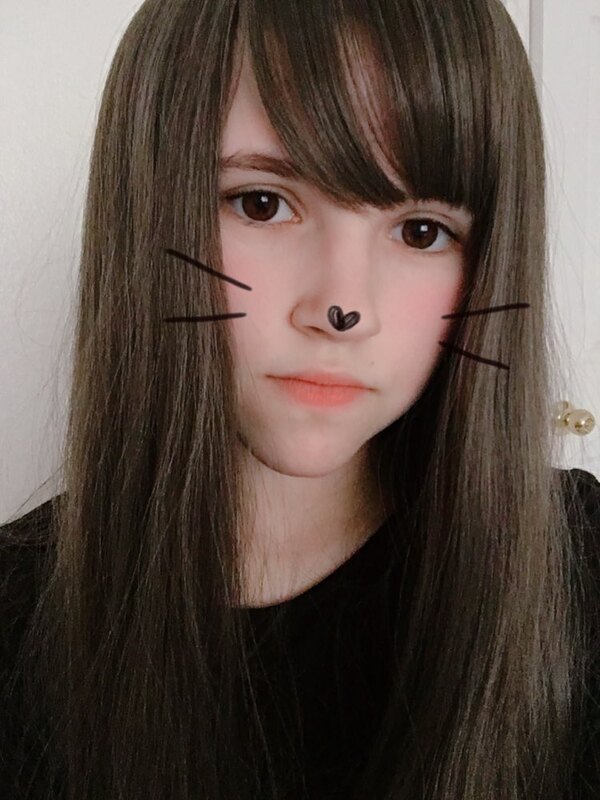 This wig is reeeeally good for it’s price! 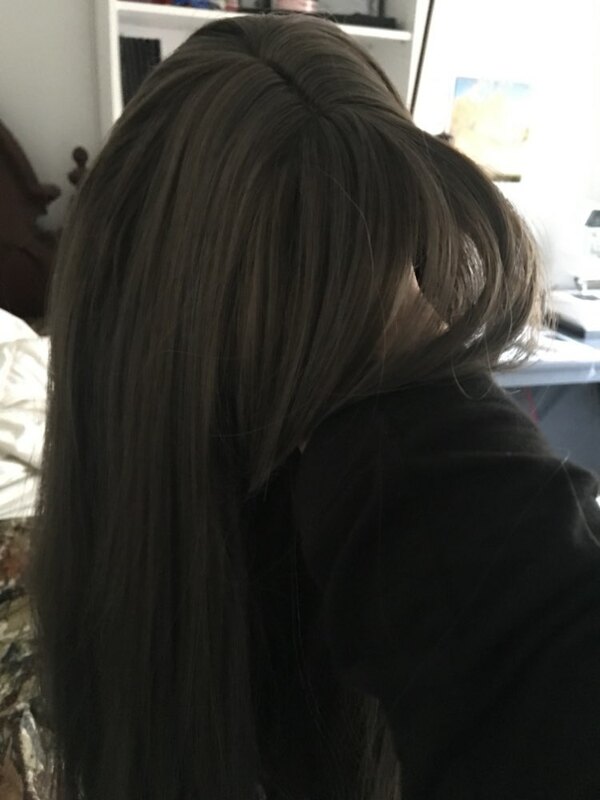 It looks natural and it doesn’t have this weird artificial shine like other wigs do. Thank you.